Our California employees are always updated with advances in locksmith services and they pour their time searching for ways to enhance our services to safeguard your spaces, may it be residential or corporate. We offer limitless locksmith service solutions. 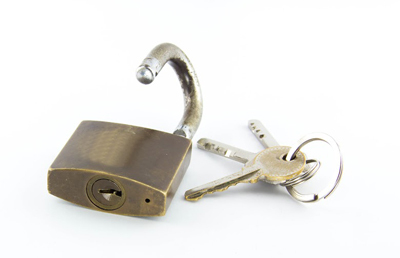 We offer a comprehensive suite of residential locks services. 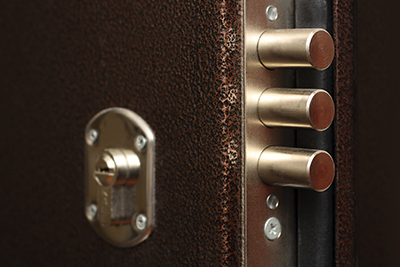 Our professionals can install, repair, replace, or rekey any type of lock. 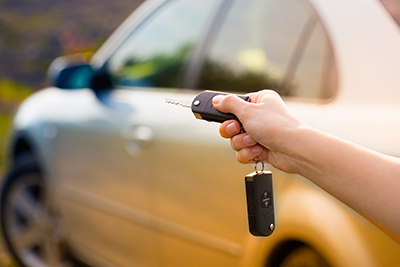 Read more about the best in residential locksmith services here! Minimize the risk of successful burglary attacks with the help of our infographic on door locks. Click here now.